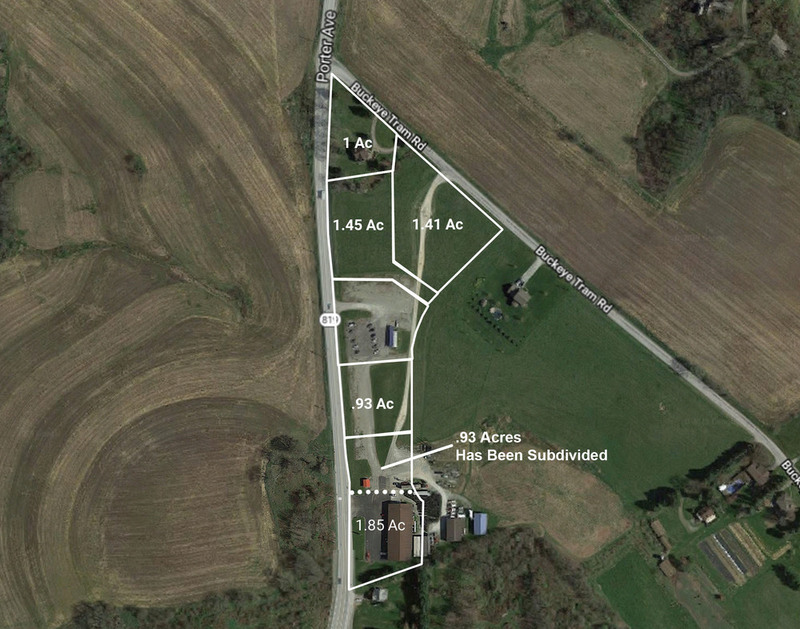 Up to five lots ranging from approximately 1 to 1.5 acres each available for sale or lease. Located in East Huntingdon Township (Southmoreland School District). Is adjacent to and approx 0.25 miles to retail sector including Walmart Supercenter, Busy Beaver, Tractor Supply Co, Kings Super Tire. 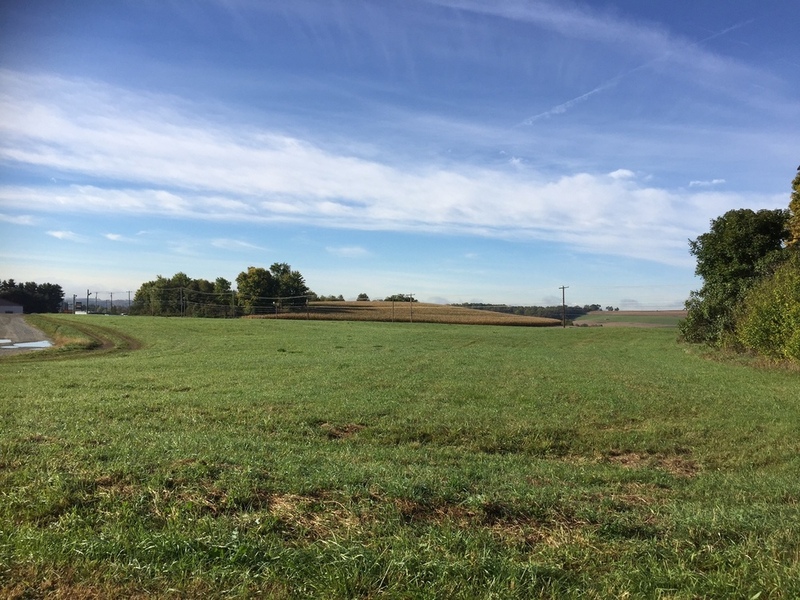 Location offers access to Route 119 and is approximately 6 miles to New Stanton, I-70/I-76 (PA Turnpike).